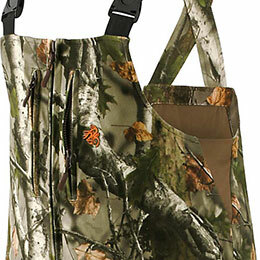 HuntGuard Reflextec Big Game Camo Hunting Bibs is rated 4.7 out of 5 by 57. 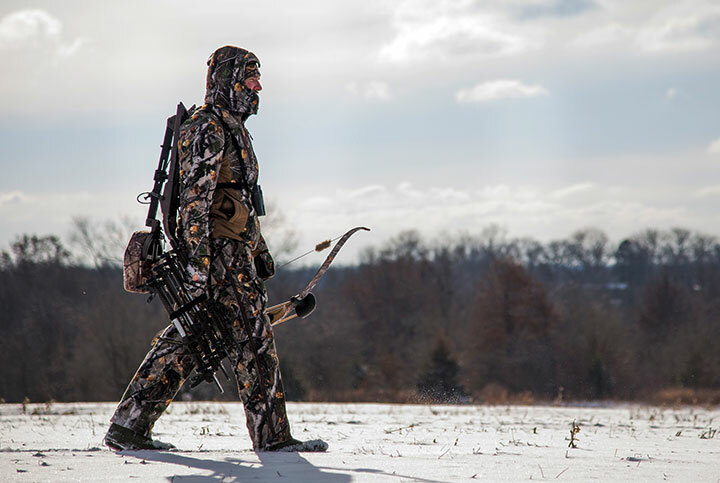 Strategically placed, built-in padding at key action points that keep you comfortable so you can go farther and wait longer to get your shot. Stay warm and dry guaranteed! 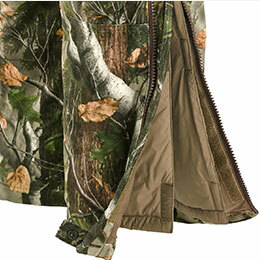 Exclusively designed to be the warmest, most versatile hunting bibs available. 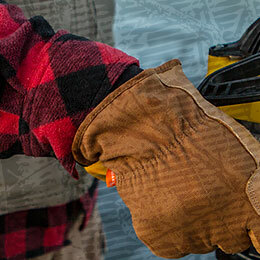 Tested and certified, with the matching jacket, by Kansas State University to -94˚ degrees Fahrenheit! Then remove the Reflextec™ liners and you have an outstanding 100% water-resistant breathable bib. 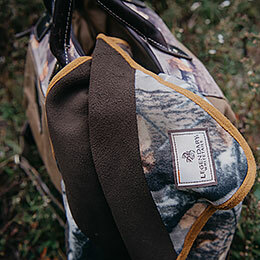 Endless features include 4-way stretch, silent micro-suede shell, lots of pockets, built-in heavy-duty HuntGuard® padding, extra long inseam with adjustable straps to fit 30"-34" inseams, and full length leg zippers. 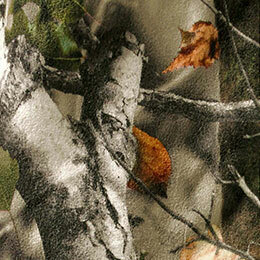 Features our Big Game Camo® 360. 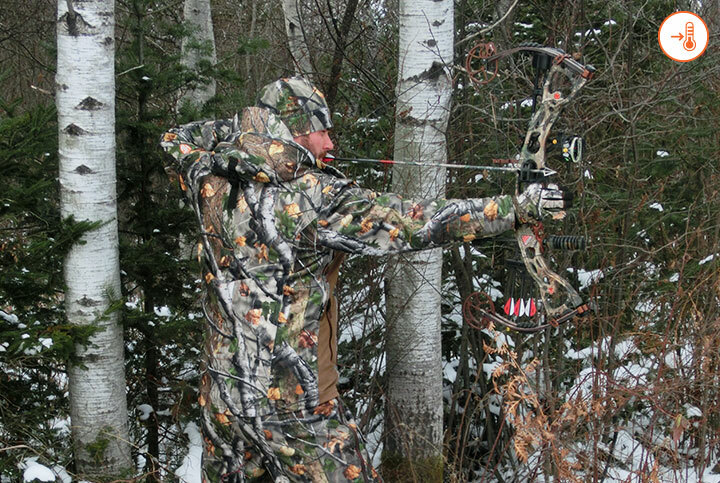 Aaron and Ted from The Hunting Public explain why the HuntGuard® Reflextec Bibs are the best bibs for hunting in any weather. Rated 5 out of 5 by Charles from Quiet Got these for my dad for Christmas. They are very well made. Even the zippers are quiet. Rated 5 out of 5 by Aaron M from Great bibs Warm, comfortable, and quiet. 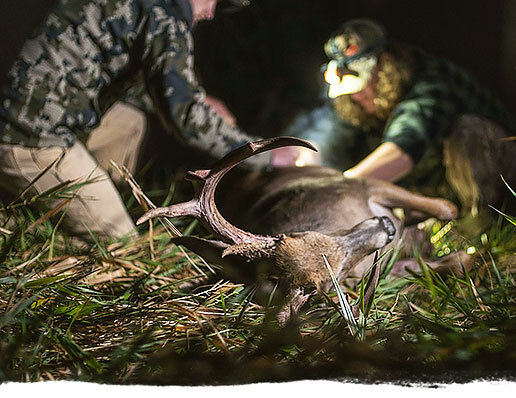 I hunt in temps from 0-30 regularly; these bibs are perfect. Rated 3 out of 5 by Beck in da yoop from Awesome but not the right fit These bibs are super nice. My boys are big. Unfortunately they didn't fit. They were too big in the legs and to small in the torso area. Sadly we had to send them back. 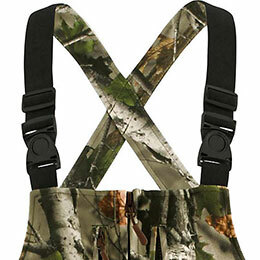 Are these bibs durable enough to walk through thickets and dense brush? Could you tell me the total weight of these bibs please? Does the liner open the full length of the leg? Machine wash cold with like colors. Tumble dry low. Do not bleach. Do not iron. Do not dry clean. 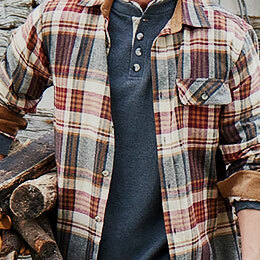 Based on our Size Chart, a Size Medium would fit a 32-33&quot; waist and have an inseam of 31&quot;.